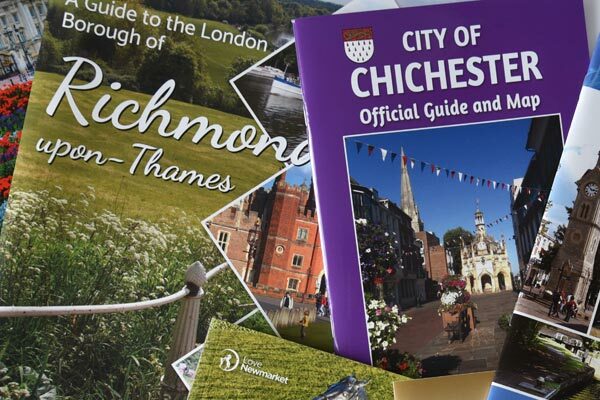 Just to let you know that we’ve received our tourist guides and think they look great, so thank you very much for your patience and hard work. Our guide has gone down very well with everybody here – a supply is being taken to France on a town twinning trip! We are giving them out to a stream of visitors in reception and have unloaded hundreds with local estate agents who are also appreciative. Well done to all at LAP! 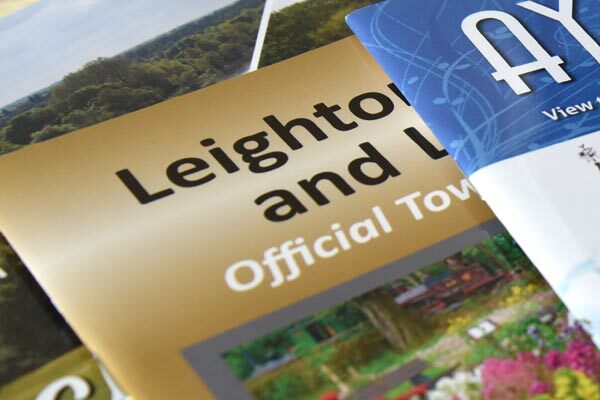 Just a short note to thank Local Authority Publishing for the excellent service provided in helping us to produce our Community Council Guide to the area. We are already being asked when the next guide will be produced! Thank you once again for the excellent service provided, we look forward to working with Local Authority Publishing again next year. May I thank you for the speed and ease with which this plan was produced. We are all thrilled with the new look on the front cover and the new all colour map inside and are fully satisfied with the quality of the street plan. 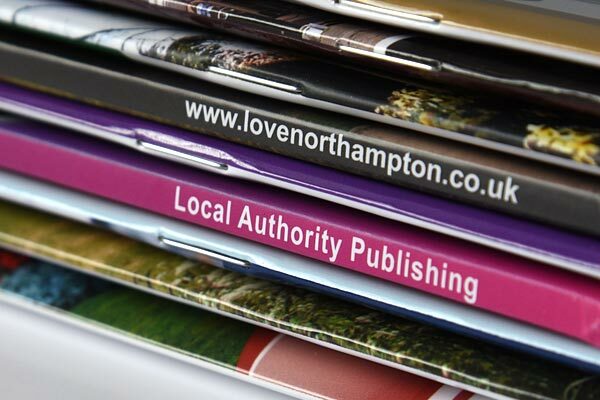 The Town Council would like to thank Local Authority Publishing for the exemplary way in which it brought together initial ideas for the Guide and the professional manner in which it has presented them. Once again it is a pleasure to confirm to you how pleased I am with the publications and with the service you provide. The design and layout of the new editions are particularly pleasing and the whole package is a great help to us in promoting our town. “I was very pleased with the final result. We have already received several complimentary comments from those seeing the guide for the first time.